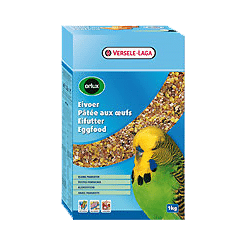 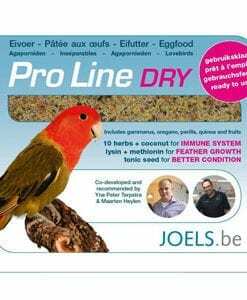 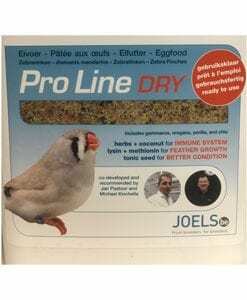 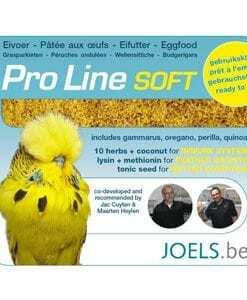 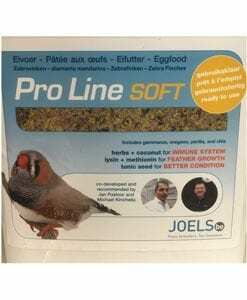 Versele-Laga Orlux Handmix 500g.The scientifically balanced composition leads to optimal growth and development of the young birds, a quicker moult and a better performance at the exhibitions. 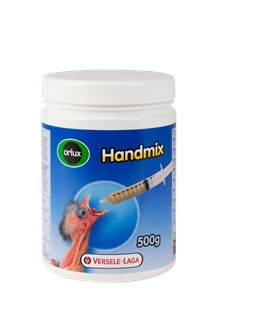 The extra lactobacilli prebiotics in Orlux HANDMIX support the natural crop activity, which results in a better defence against illnesses. 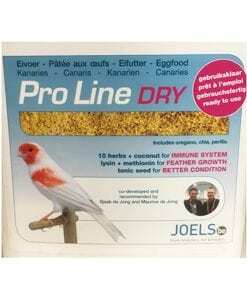 The added enzymes are responsible for an improved digestion and an ideal assimilation of the nutrients. 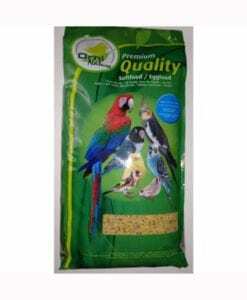 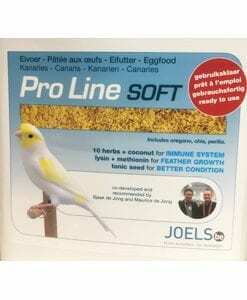 Starting food for birds that are difficult to breed or found in nature. 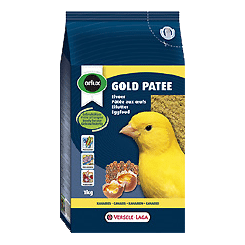 Food for taming birds. 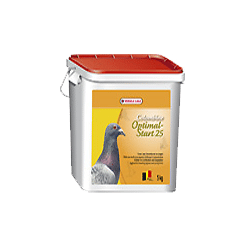 Supplement food for sick birds, stragglers in the nest or orphaned.